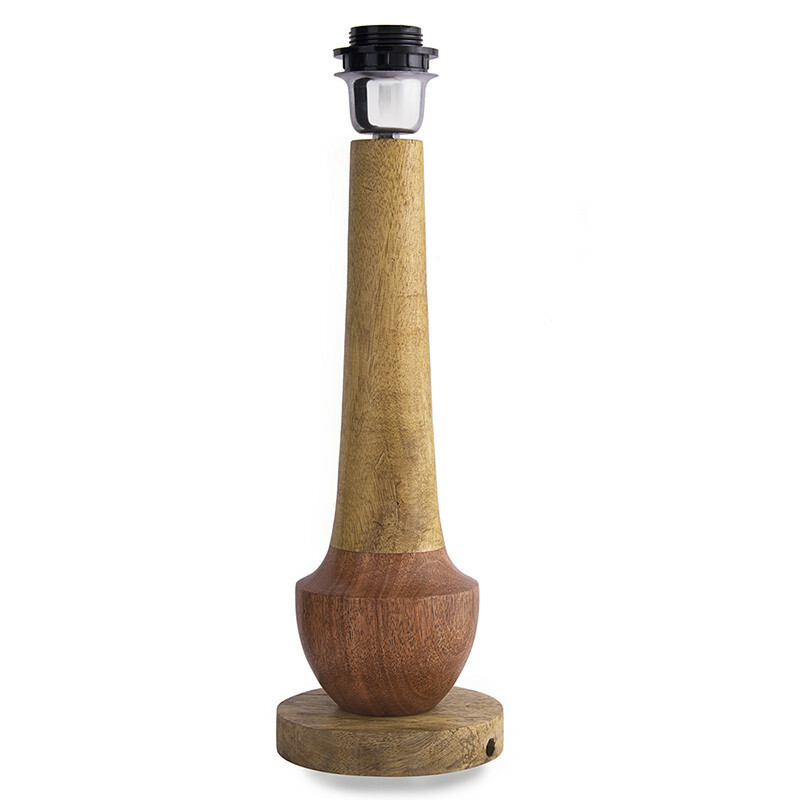 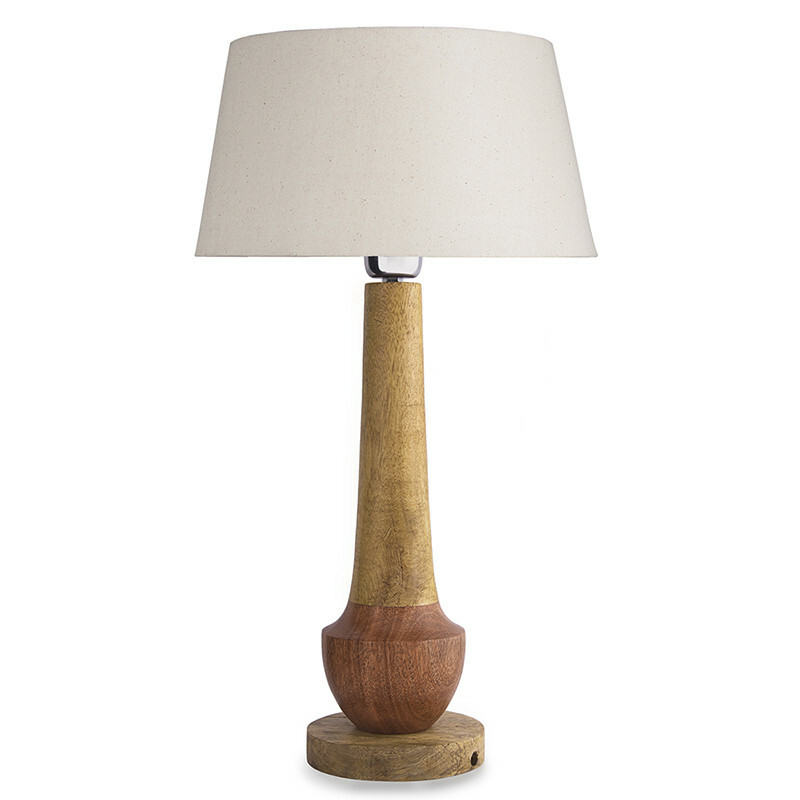 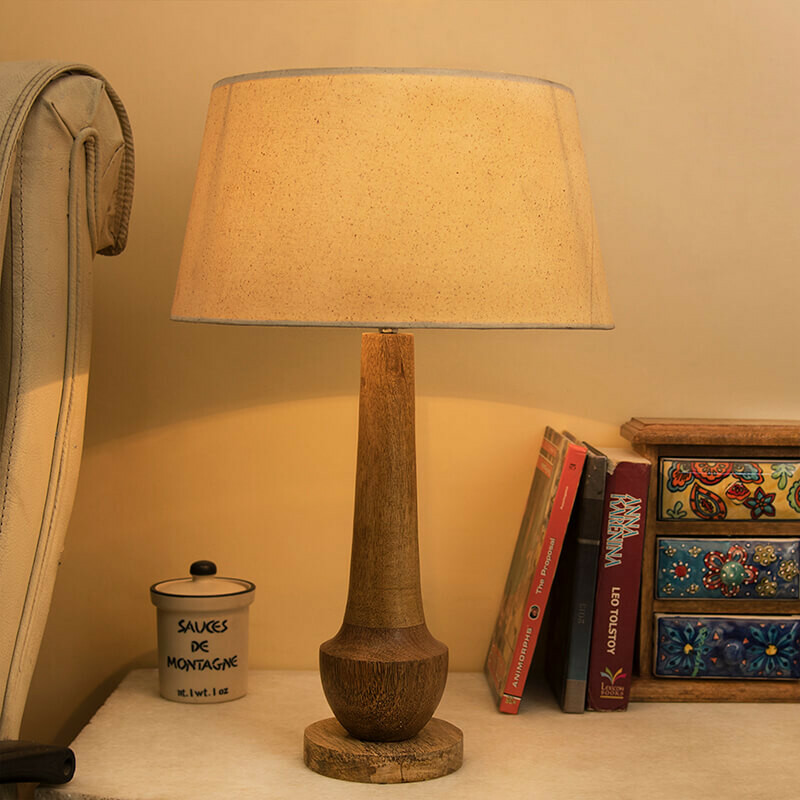 Designed with the traditional classic style, this captivating wooden table lamp is a great lighting fixture to add a beautiful and natural element to any room. 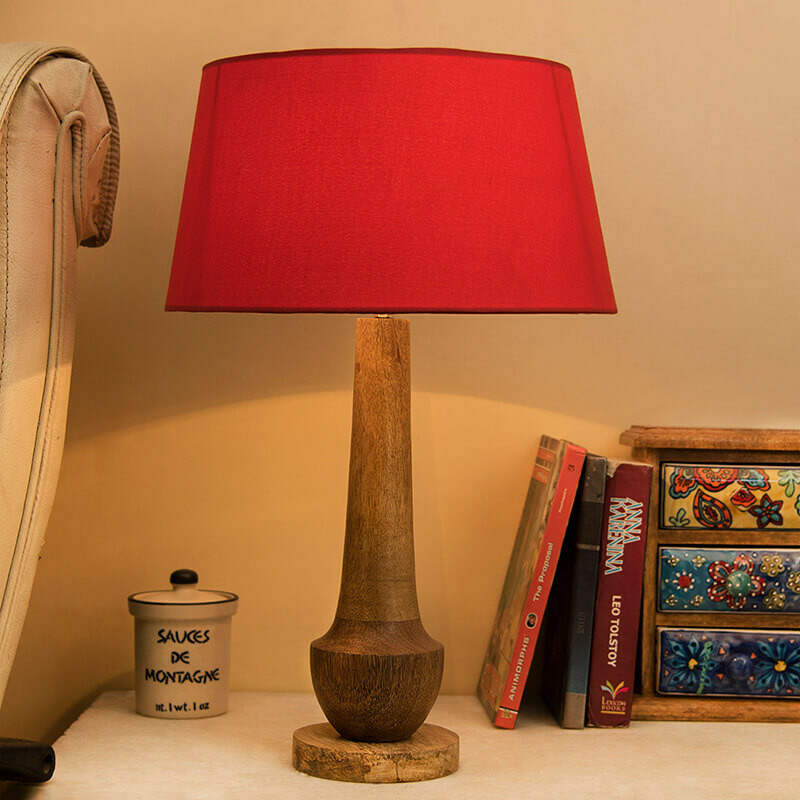 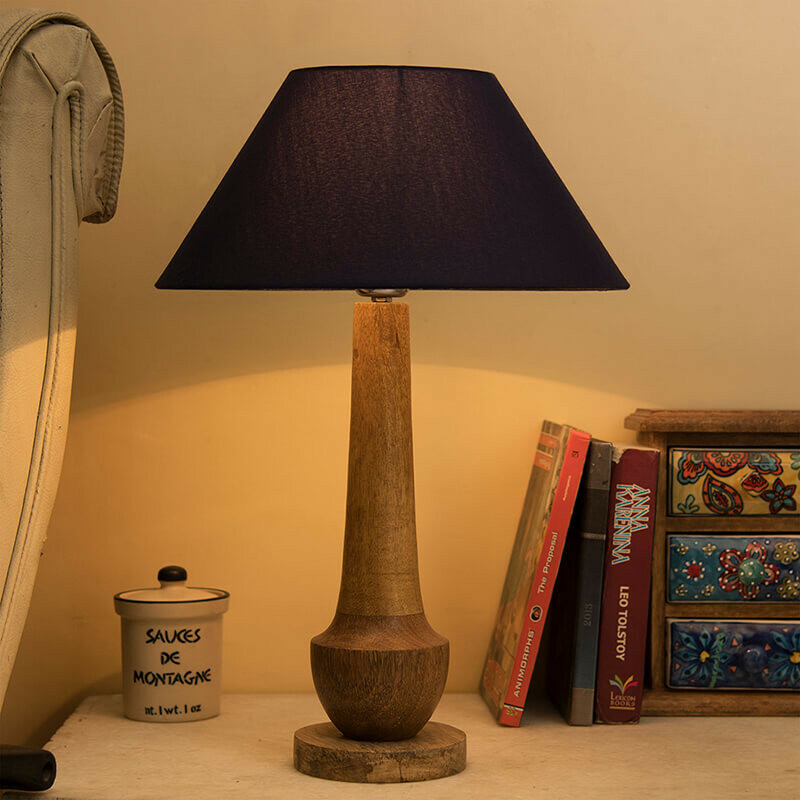 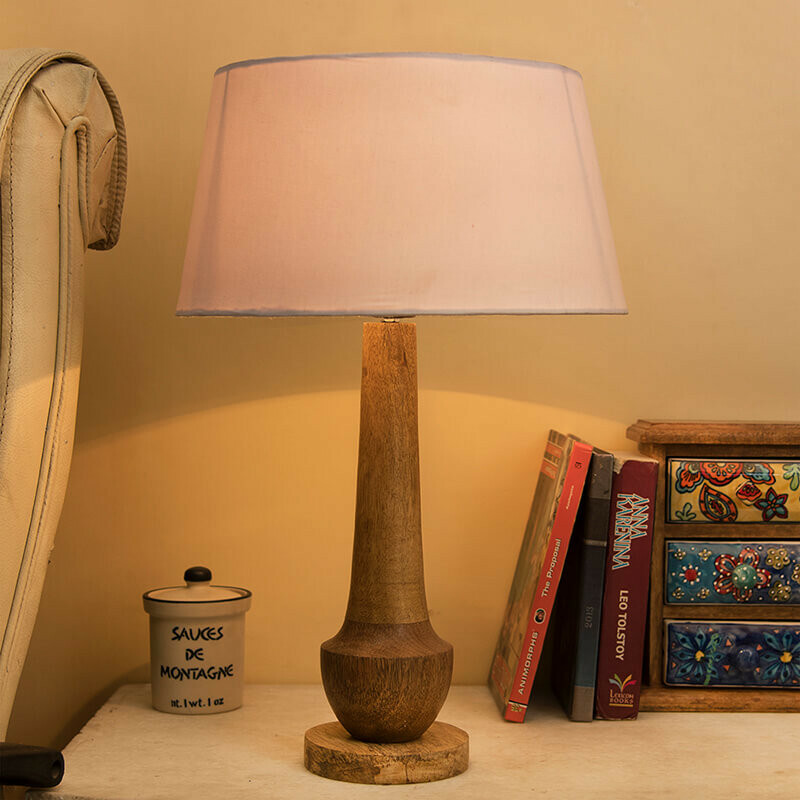 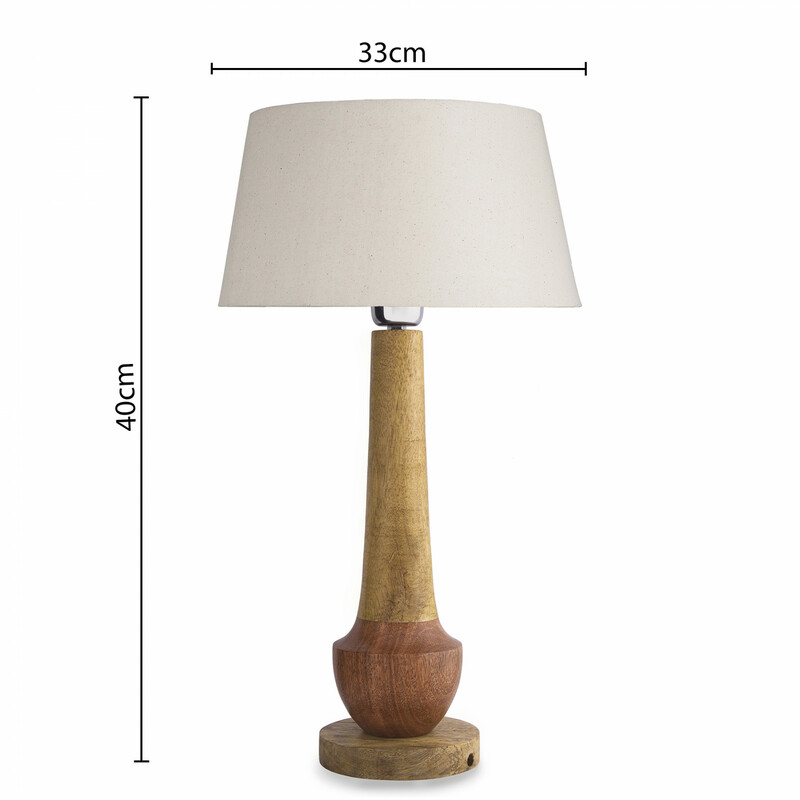 A sturdy wood base in with hand carving in centre and topped with a shade, and it casts a warm and soothing light, perfect for placing on your nightstand or side table beside sofa & Bed. 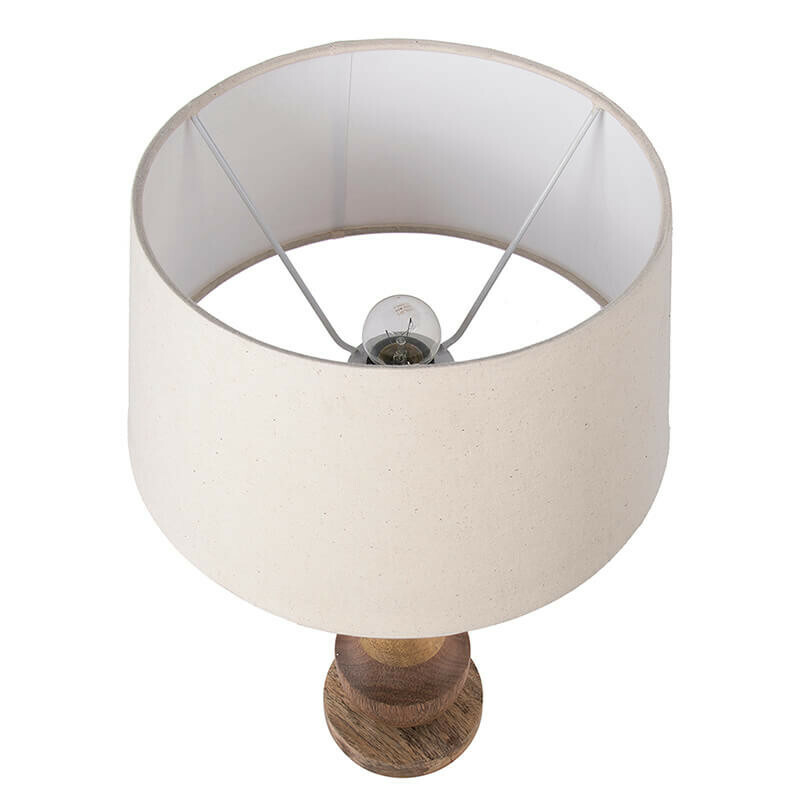 The round hardback shade is a crisp white linen fabric with light slubbing and a crude burlap wrap around the center.It is made of durable wood and comes with a solid base that ensures stability and with a convenient ON/OFF switch and 1.5 meter long wire, with tested and approved standard for perfect and safe lighting.